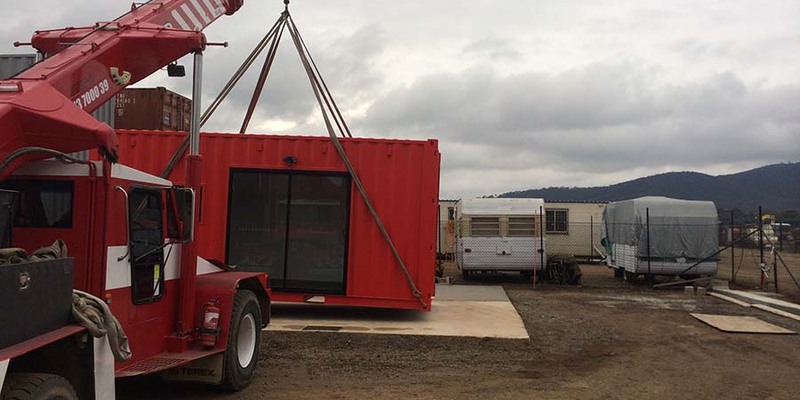 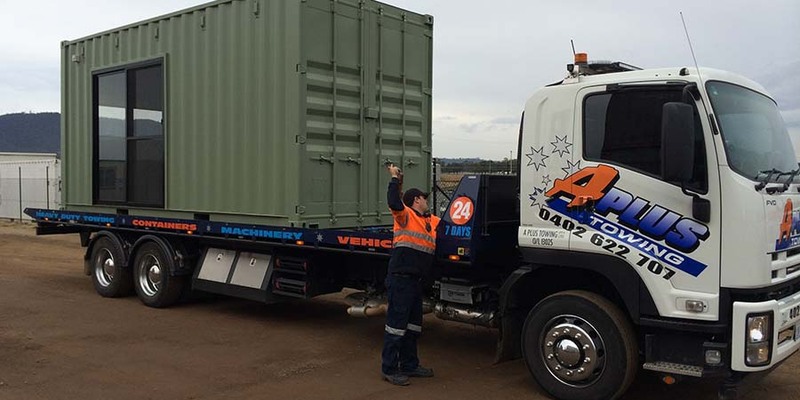 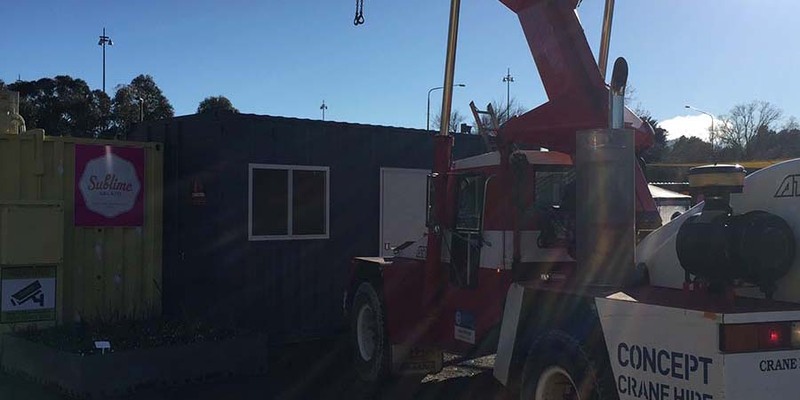 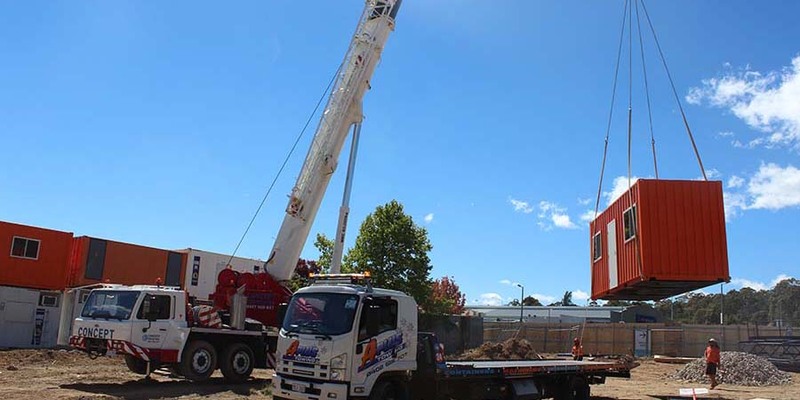 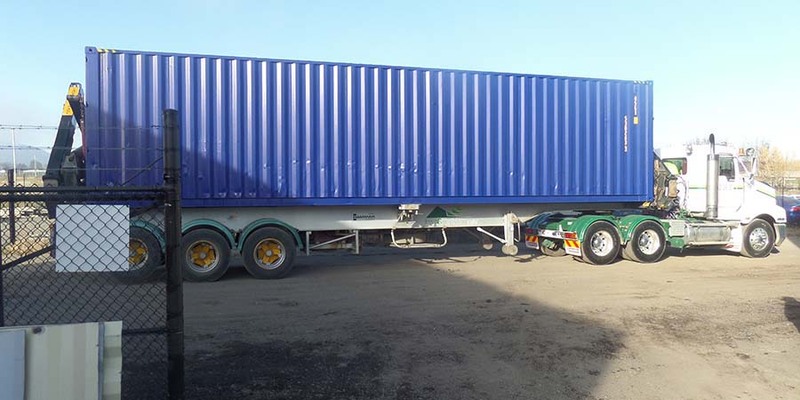 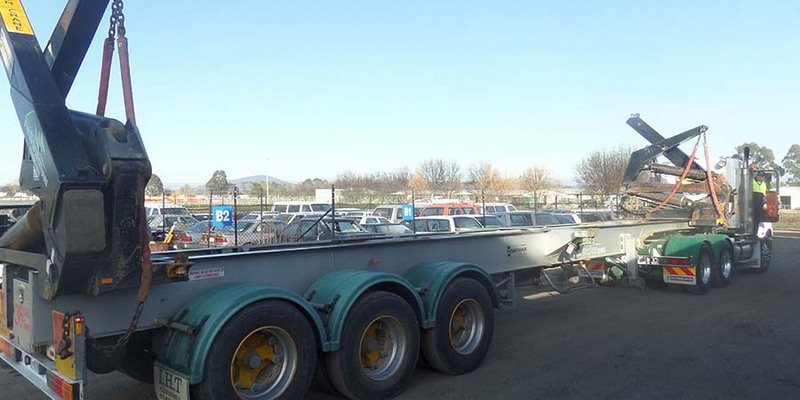 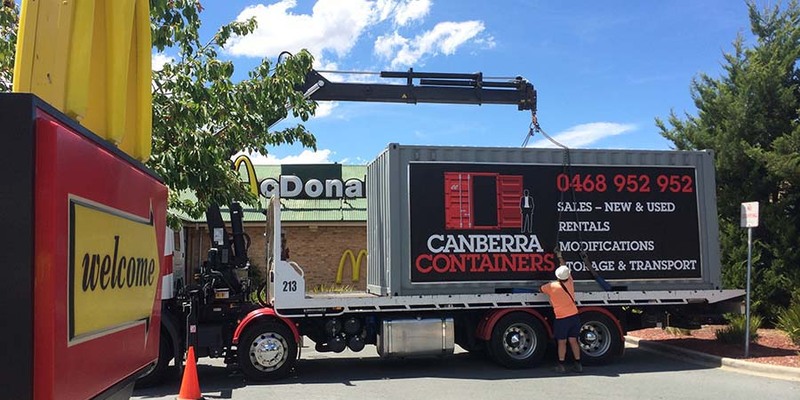 As well as offering shipping and storage containers for sale, rent and customisation, at Canberra Containers we also offer an Australia Wide transportation service. 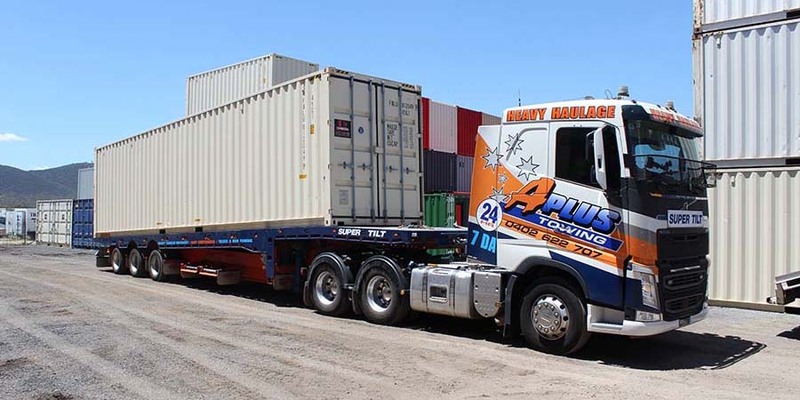 We can arrange delivery of your containers to all Australian locations by road and rail. 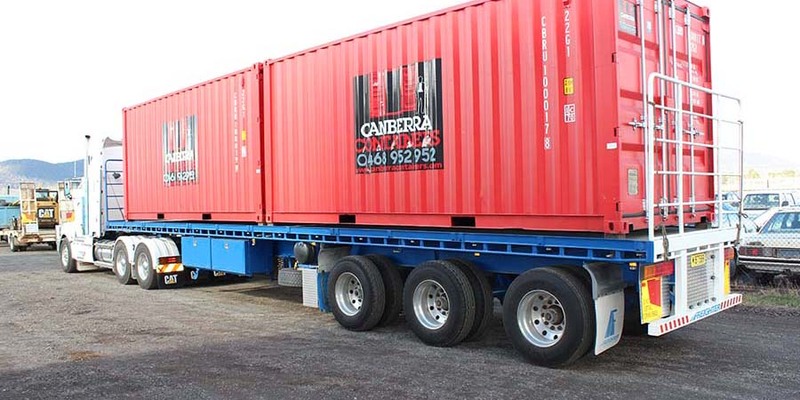 Whatever you need moved, we can offer sale and rental container relocation packages. 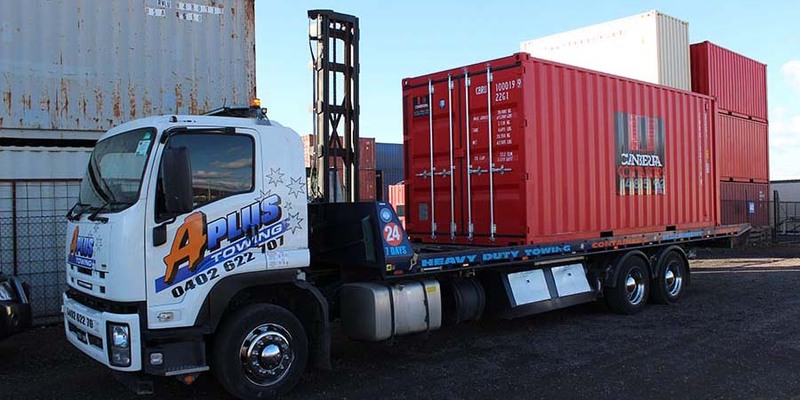 With our reliable network of transport contacts, let us take the pain out of arranging your next container move. 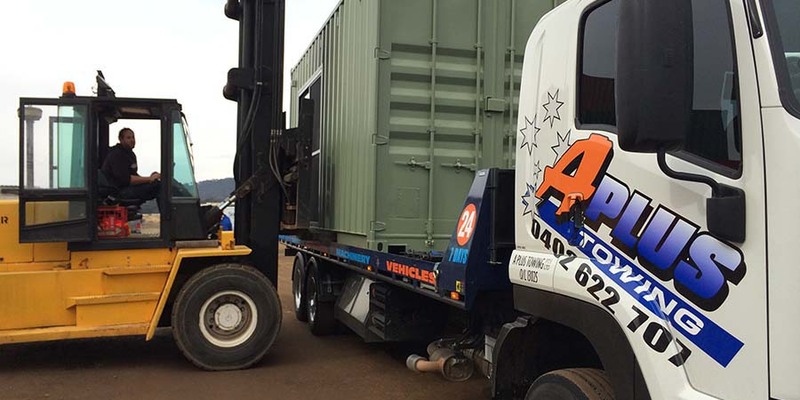 Why pay a removalist? 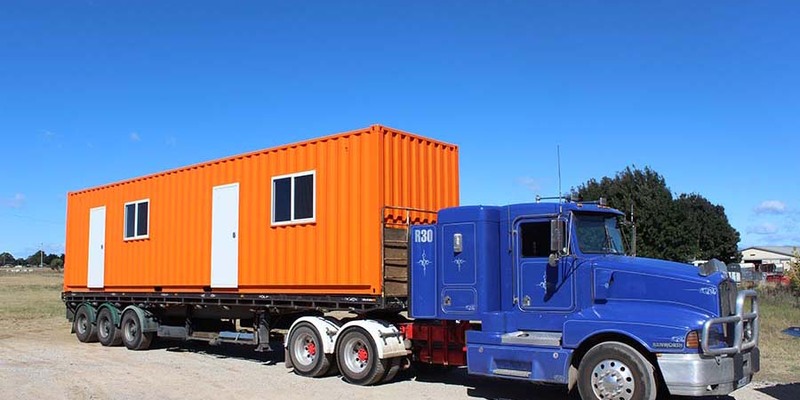 Arrange a self pack move on your own to reduce the cost of your relocation! 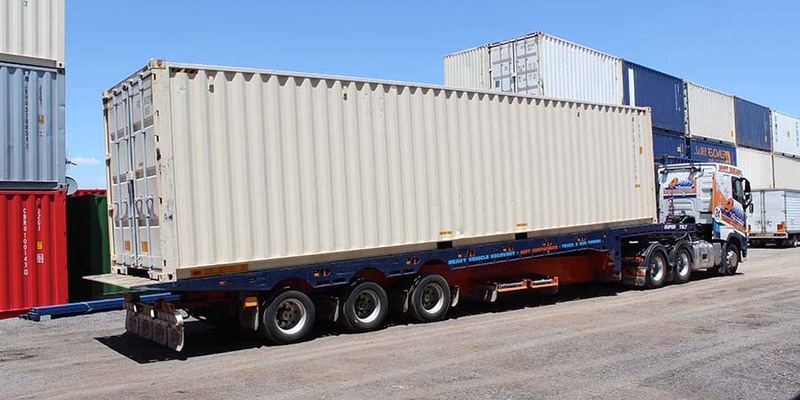 Call us or click here to arrange a Self Pack Move Quote today.